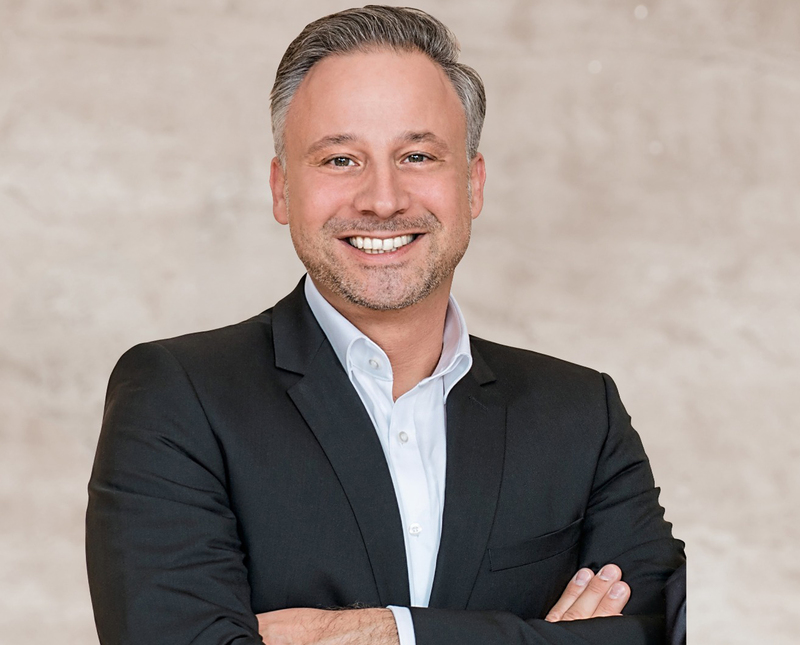 Regensburg, 03 of July 2018 – DRACOON, enterprise file sharing expert and market leader in German-speaking countries, is partnering with NetSfere, a leading enterprise messaging service. Mobile messaging and chat messaging has become the most popular form of communication in recent years, not only in private use but also in business. Meanwhile, employees at many companies are taking advantage of chat apps to quickly and easily communicate with colleagues, customers, and partners. Whereas previously only text messages were exchanged, today much more comprehensive data such as pictures, voice messages, videos and location information come into play, which should, however, be urgently secured. If a company does not provide a suitable communication system, many users opt for popular private providers, which in no way meet the required standards of data protection and security. Thus, sensitive information, which is usually backed up by a well-founded business chat, often uncontrollably slides into an unverifiable data hole – and IT departments have no way to manage this. "NetSfere provides a secure, encrypted, mobile communications solution that encrypts conversations end-to-end, while giving corporate IT full control over communications relationships. With NetSfere, IT administrators can create, block, and delete user accounts. This ensures that only employees, partners or customers authorized by the IT department can communicate with each other in a protected manner. One-on-one chats as well as group chats are supported. In addition to messages, images, files, locations and videos can also be exchanged within the solution. Additionally, NetSfere can deliver fully encrypted voice calls in HD quality, as well as live video broadcasts. Through the secure API, enterprise systems such as alarm and communication server, secure storage and archive server are connected. Via NetSfere, companies can communicate fully compliant with DSGVO not only internally but also externally". The enterprise file sharing solution DRACOON provides all the components required for secure data exchange. Thanks to the cooperation with NetSfere, in the future all data will be stored securely in DRACOON and can be viewed, shared and commented via NetSfere. Thus, no additional data silo is created in which data is stored multiple times. With clientside encryption, DRACOON customers benefit from the highest encryption standards, plus zero knowledge. This means that no one but authorized users has access to company data, not even the provider. DRACOON, as a professional solution, was certified by the ULD, the Independent National Center for Data protection, as well as EuroPriSe. As software manufactured in Germany, the file-sharing solution is subject to strict, German data protection laws and offers maximum data security for companies of all sizes and industries. Marc Schieder, CIO of DRACOON, describes the cooperation with NetSfere as a further milestone in the success story of the company: "By combining both systems, we are delivering an enormous benefit to our customers. We simplify communication and provide a double-secure mobile messaging base that allows completely protected and controllable information and files to be traded in real-time." 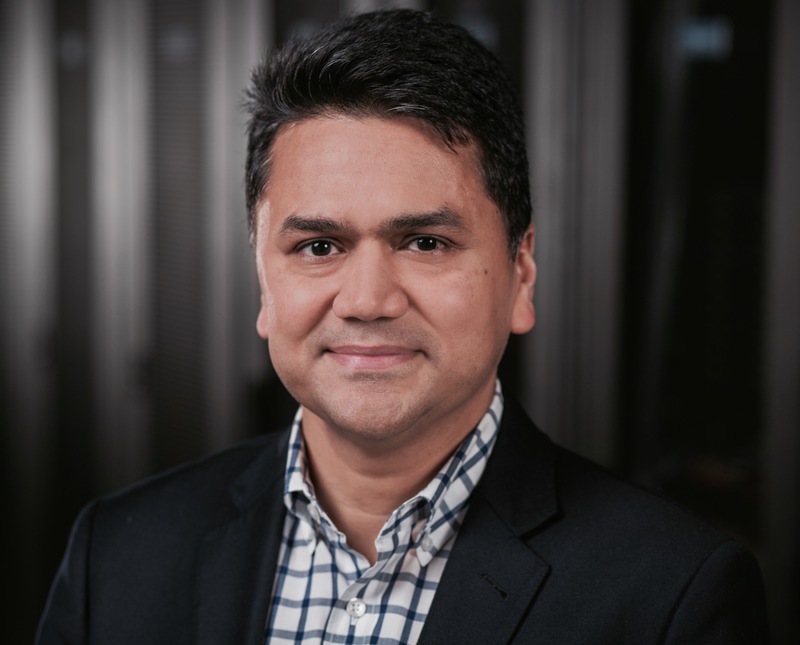 NetSfere Vice President for Product Management, Harsh Mamgain describes this partnership move as follows: "Fast, easy mobile communication between individuals and groups is becoming increasingly important and provides a crucial key to increasing productivity. Especially against the background of the new EU General Data Protection Regulation with its sensitive penalties, it is important to safeguard both data transmission and the storage of information. The solutions from NetSfere and DRACOON complement each other ideally for highly secured communication and collaboration solution." DRACOON is the market leader in Enterprise File Sharing in German-speaking countries and one of the fastest-growing SaaS companies in Germany. The highly secure, platform-independent software is available as a cloud, hybrid and on-premises version and has been named ‘leader‘ by independent top analysts such as ISG. Various certifications and seals such as ISO 27001, EuroPriSe and ULD attest DRACOON’s highest security standards. Its universal API offers a broad array of application fields, ranging from data exchange and workflow integration over email communication to the complete modernization of file services. NetSfere from Infinite Convergence Solutions, Inc. is an industry-leading secure messaging service for businesses, recently voted “winner of the digitization theme of the healthcare industry 2018” by the Entscheiderfabrik with its members from some 800 German locations. The solution has location-based capabilities, provides secure end-to-end encryption across devices, and can be administratively controlled and managed, while helping to meet compliance requirements. Infinite Convergence Solutions, Inc. provides next-generation messaging and mobility solutions to public and corporate organizations worldwide, including an Enterprise Messaging Services suite, secure messaging through the stand-alone NetSfere service, and SMS, MMS, and RCS solutions. The company’s technology supports more than 400 million users and transmits over one trillion messages every year. Infinite Convergence Solutions has offices in the US, Germany, India and Singapore. For more information, visit www.netsfere.com or www.infinite-convergence.com.